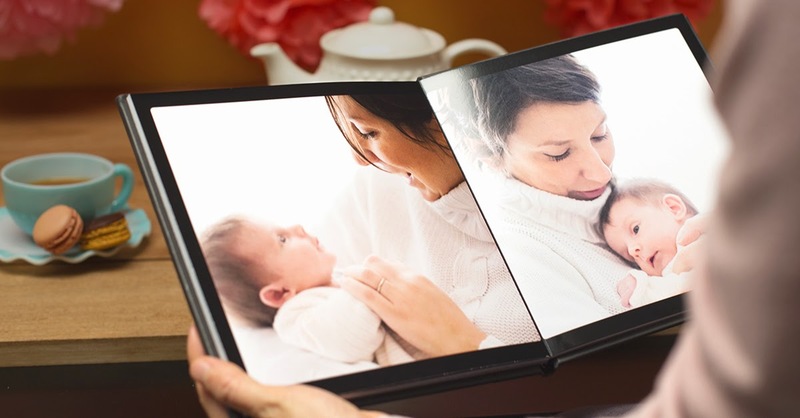 What better way to celebrate the important women in your life this Mother's Day than with a beautiful photo book full of memories! We're all guilty of taking hundreds of pictures throughout the year but never printing them out to remind us of the magic moments spent with our loved ones. 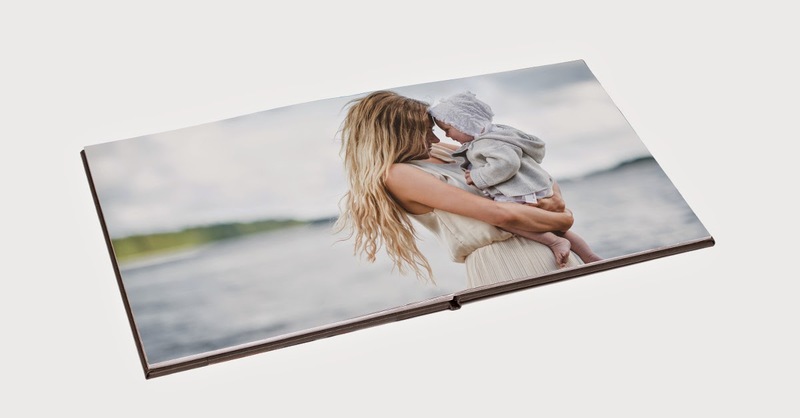 Enter Montage, the best photo book choice for quickly and beautifully printing out your pictures in keepsake form. 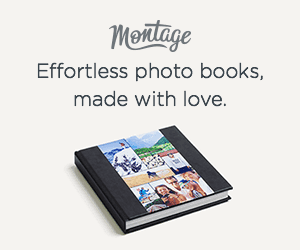 Montage photo books come in three sizes starting at $29, and they do all of the work for you. They automatically place your photos in the best layout, factoring in chronology, important moments, and picture quality, and then allow you to make adjustments where desired. The entire creation process takes less than 15 minutes, making it the best photo book for those of us who are crunched on time. The books come standard with an eco-friendly leather cover and premium lay-flat pages, guaranteeing you get a keepsake product that will last for years to come. This is a mother's day gift that is sure to keep on giving! I get my mom a lot of photo books of my kids. I will have to order one from here next time! This does sound really nice. A perfect gift. These look like great books. I know that my grandmother would enjoy a photobook. This would be such a beautiful and thoughtful gift; I love it! This would make an amazing book for all the women in my family. I so have to do this for my sister since it is going to be her first mothers day. Thanks for sharing. This would be a great gift for the grandmas and the moms. I'd love something like this. i love these books. they are awesome and make the perfect gift. We have never done a photo book! It does look like a great gift! !